Illegal Aliens cost the American taxpayer an estimated $116 billion a year, enough to fund a border wall around the entire United States. 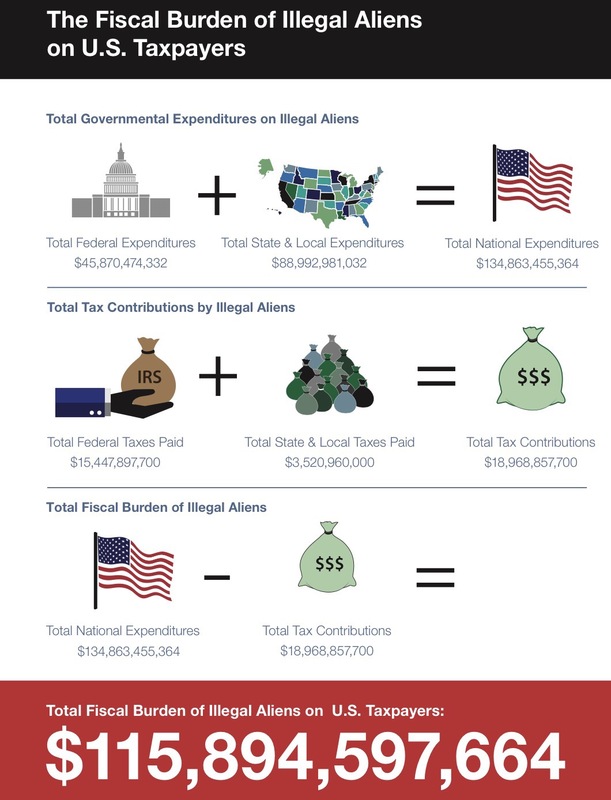 The Federation for American Immigration Reform (FAIR) released the immigration report, proving that an illegal alien costs the American taxpayer approximately $8,075 each, totaling a staggering $116 billion annually. 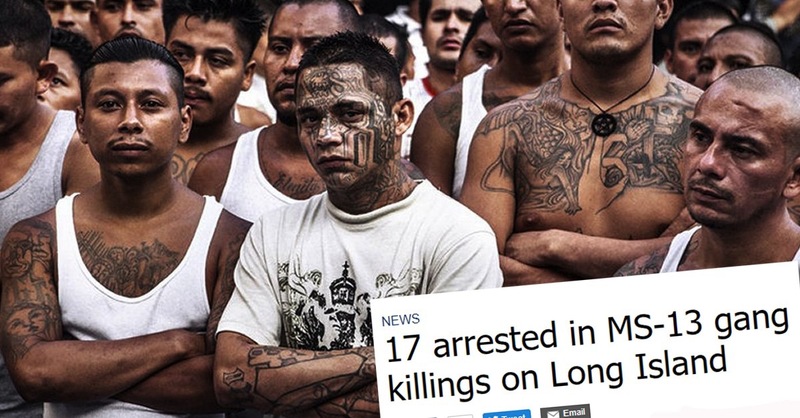 Researchers with FAIR stated that the findings were a “disturbing and unsustainable trend,” as the cost of illegal immigration to taxpayers has risen nearly $3 billion since 2013, when illegal immigration costed $113 billion. 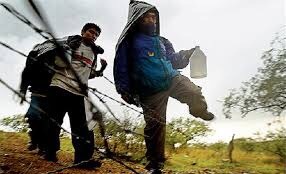 The study opposes research by open borders organizations, which claim that illegal aliens are net-gains for American taxpayers. 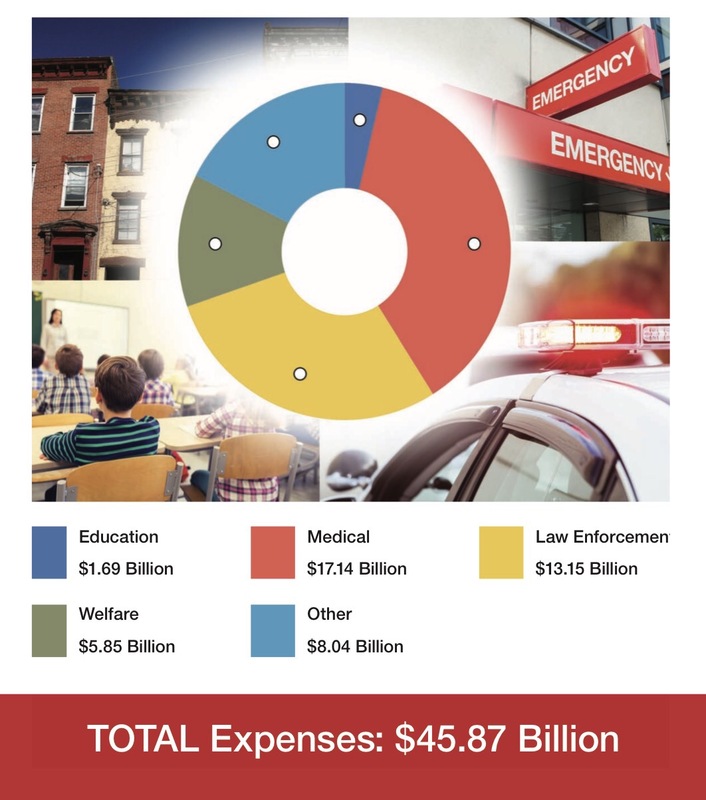 Every year, the federal government pays out approximately $45.8 billion to illegal aliens including expenditures for public education, health care, justice enforcement and welfare programs. Meanwhile, state and local costs of illegal aliens totaling nearly $89 billion a year, FAIR estimates, which includes their tax drain on public schools, city and county infrastructure, as well as local courts and prisons. FAIR estimates the wall would cost approximately $15 billion, a small fraction of the $116 billion illegal immigration burden. Let’s get it built now!.